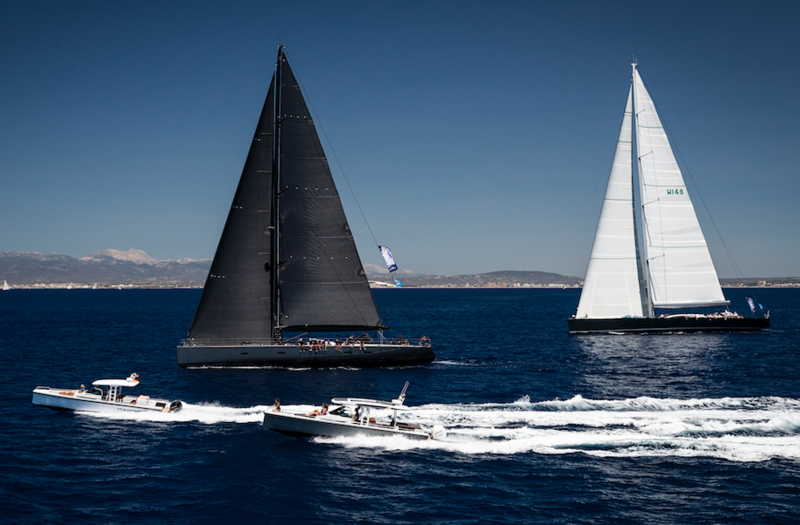 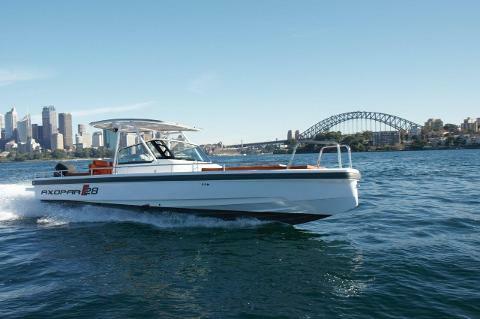 Watch the start of the world famous ‘Sydney to Hobart’ yacht race and follow the flotilla to the heads aboard your very own uber cool, high speed European powerboat with a qualified skipper / guide. 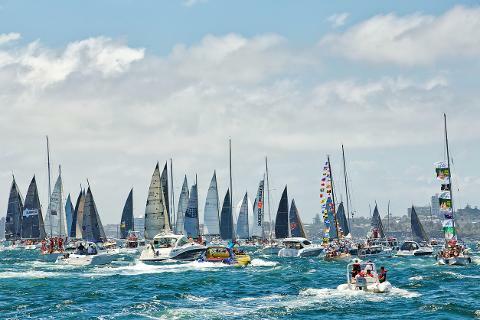 On Boxing Day each year, one of the world's premier yacht races departs from Sydney Harbour amid a sea of colour, pomp and ceremony, bound for Hobart. 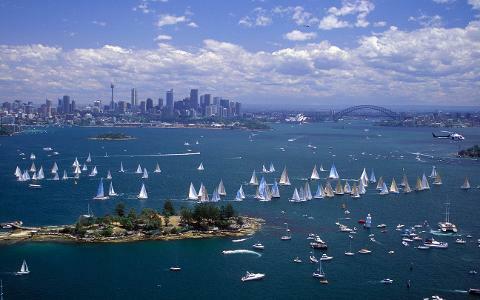 After a short tour of some of the key sights of Sydney Harbour, we'll line up alongside the starting grid and follow the flotilla when the race begins, as they fly down the harbour towards the heads. 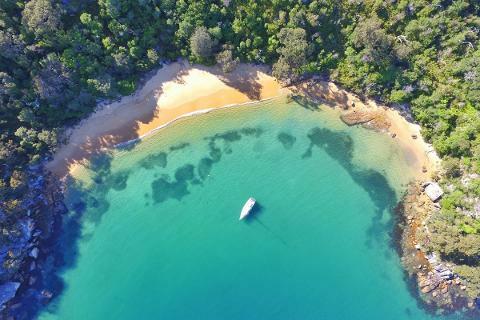 Once the yachts have departed we’ll head to picturesque and historic Quarantine Bay for a lunch, wander and afternoon swim ... or you can decide where you'd like to go. 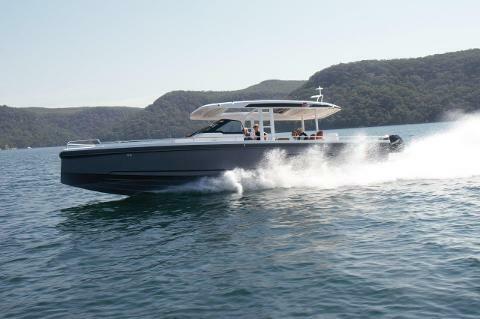 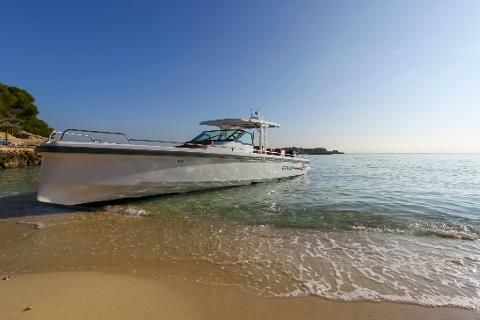 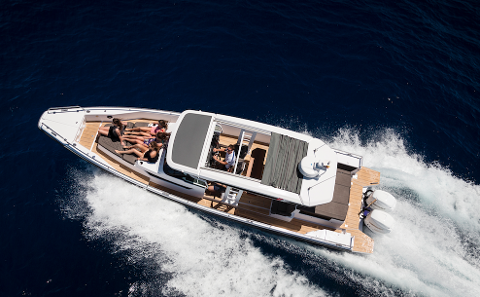 Our gorgeous 37' Axopar is brand new and the perfect cruiser for entertaining a small, discerning group. 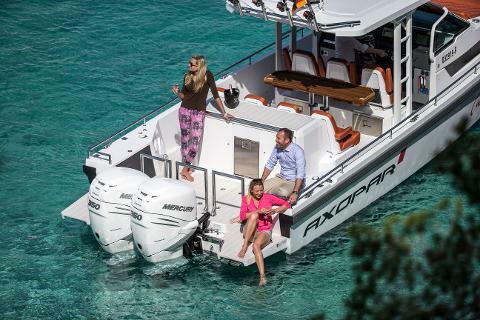 We take a maximum of 8 passengers and you can bring you own food and drinks, we can stop off somewhere for a beach picnic or book you into a harbourside restaurant. 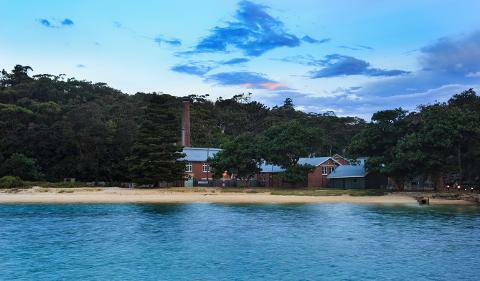 Note that drinks and food are not included. 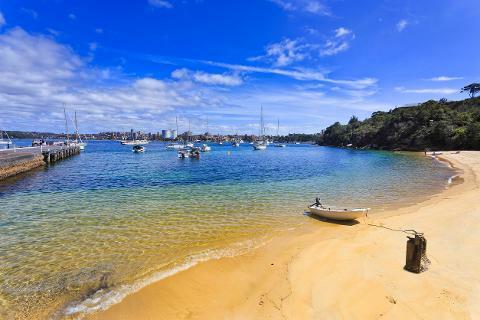 We'll bring a touch of the 'French Riviera' to Sydney to make sure you and your guests have a day to remember. 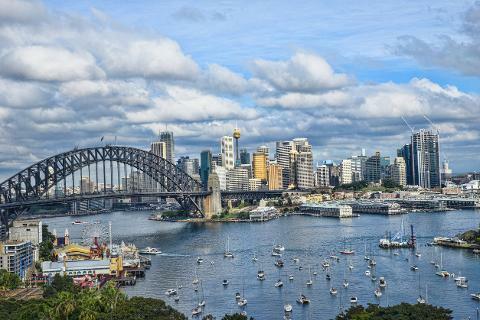 The tour leaves Darling Harbour at 11.30am and returns at 4pm.